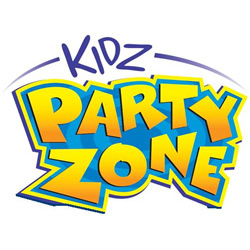 Kidz Party Zone is one of Northeast Alabama’s leaders for inflatable and party rentals. We have over 30 different pieces of inflatable equipment from moonwalks to slides & obstacle courses. We also carry a complete line of concession rental equipment and supplies. Kidz Party Zone is also an indoor inflatable play and party arena so celebrate your next birthday or special event with us!! !